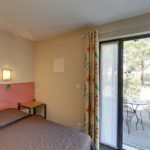 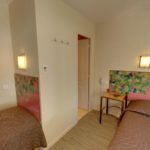 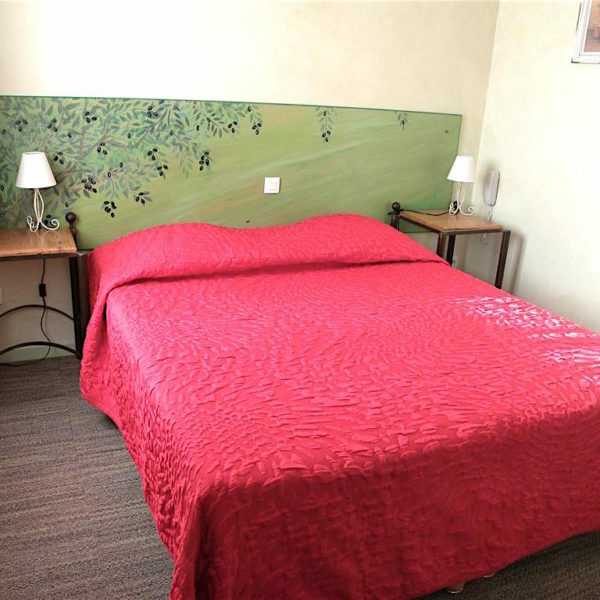 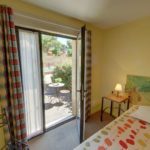 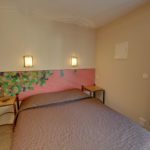 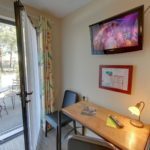 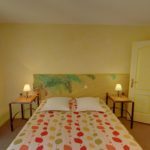 Room with bathroom or shower room with local granite sink, toilet, free wifi, TV (Canal+), air conditioning, hair dryer, tea and coffee making facilities.  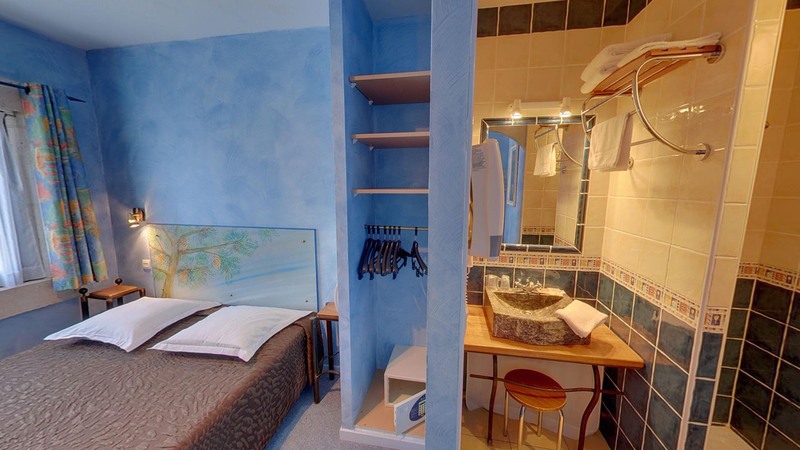 Facilities : air conditioning, toilet, bathroom or shower room, television (Canal+), telephone and safe. 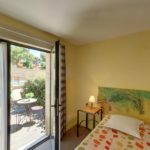 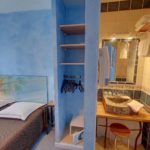 Room with bathroom or shower room with local granite sink, toilet, free wifi, TV (Canal+), air conditioning, hair dryer and a furnished private terrace. 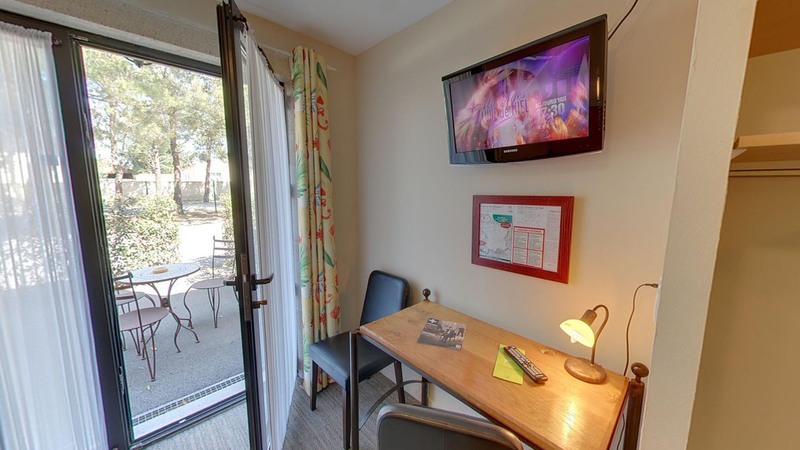 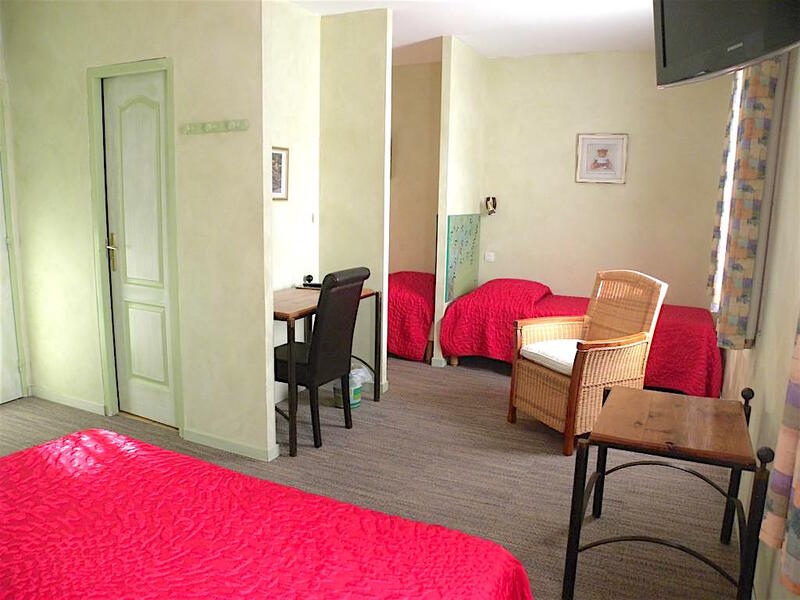 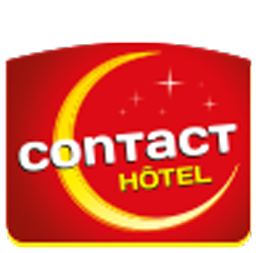 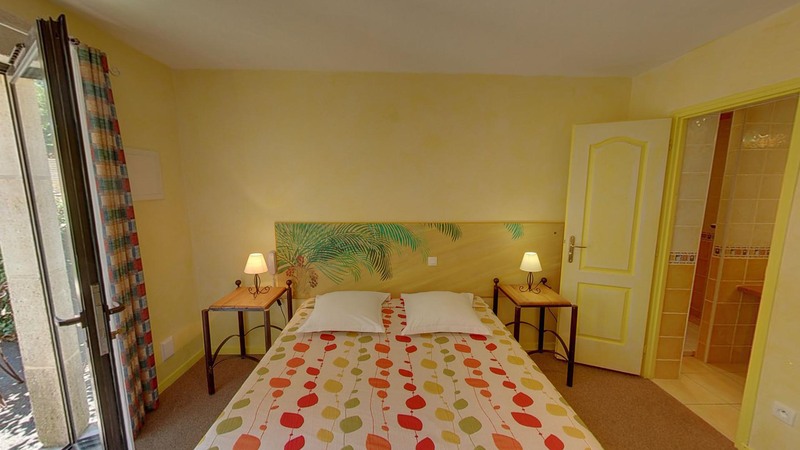 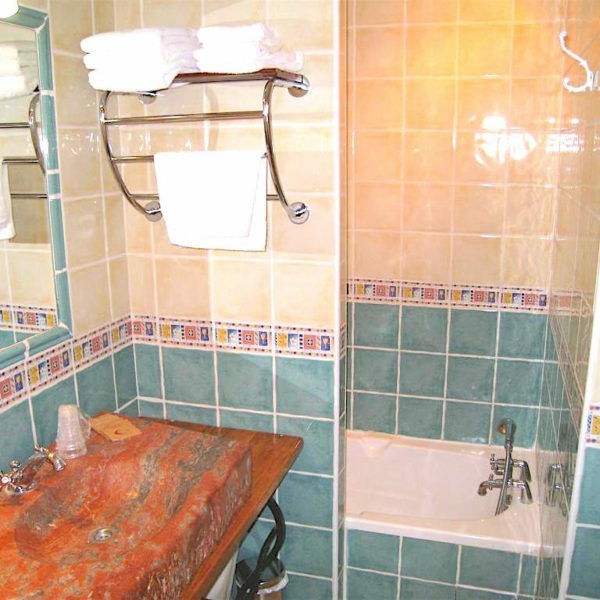 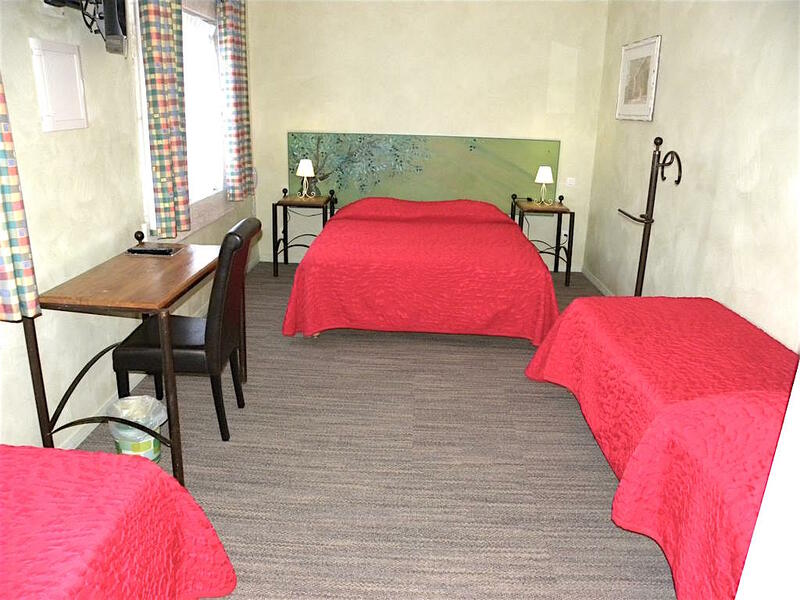 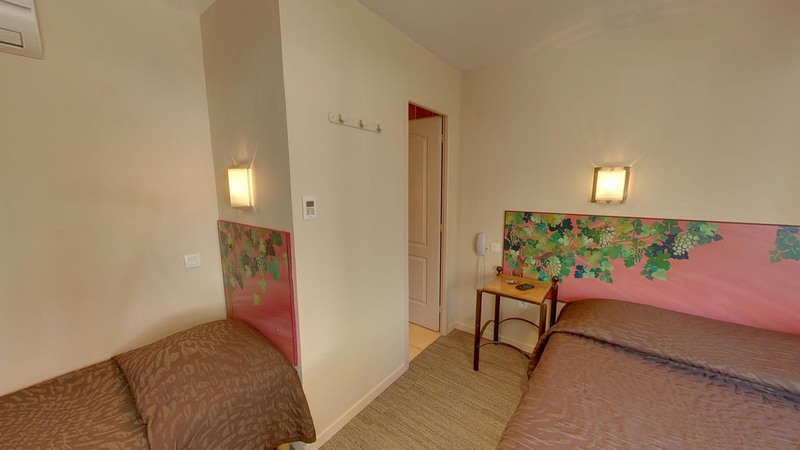 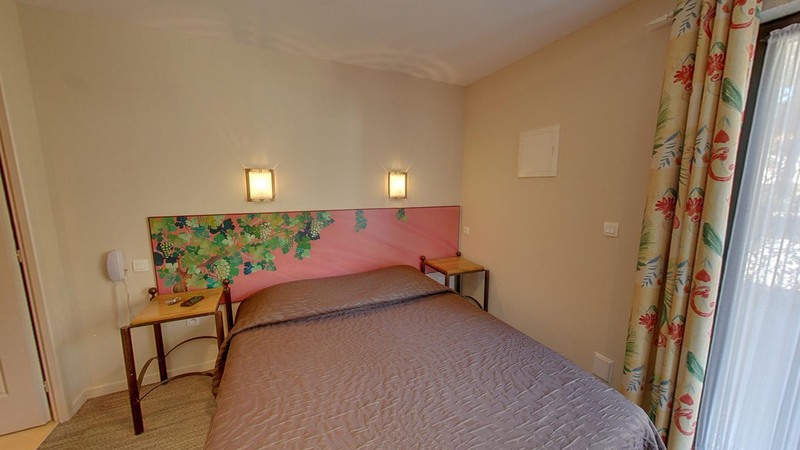 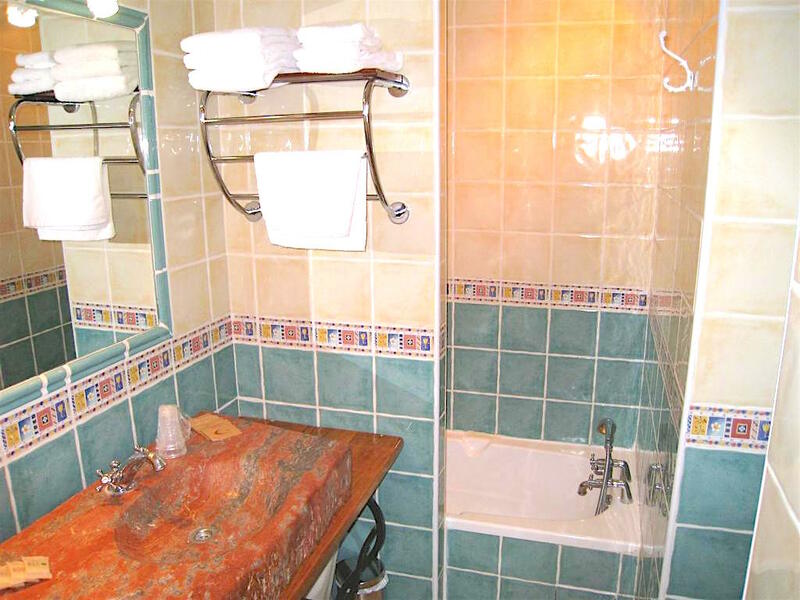 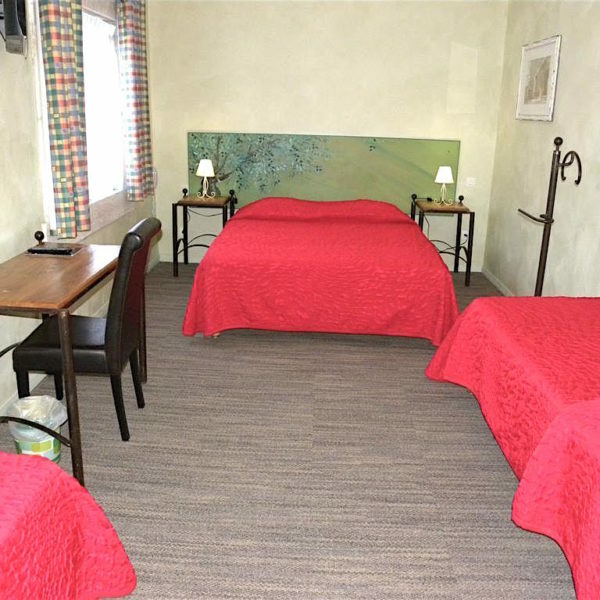 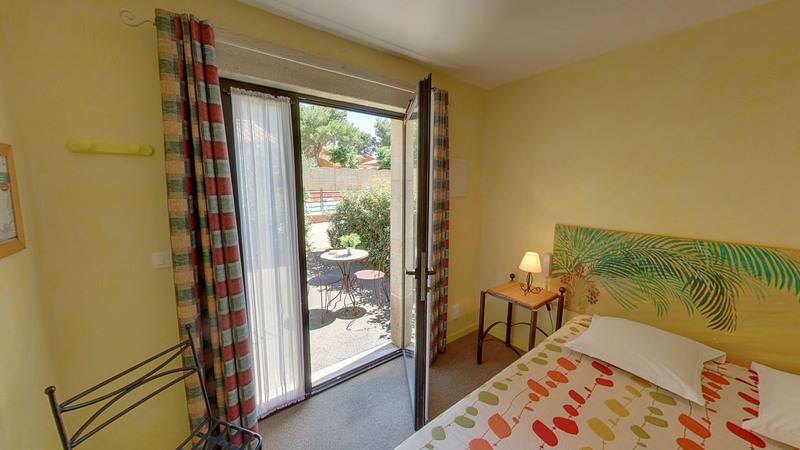 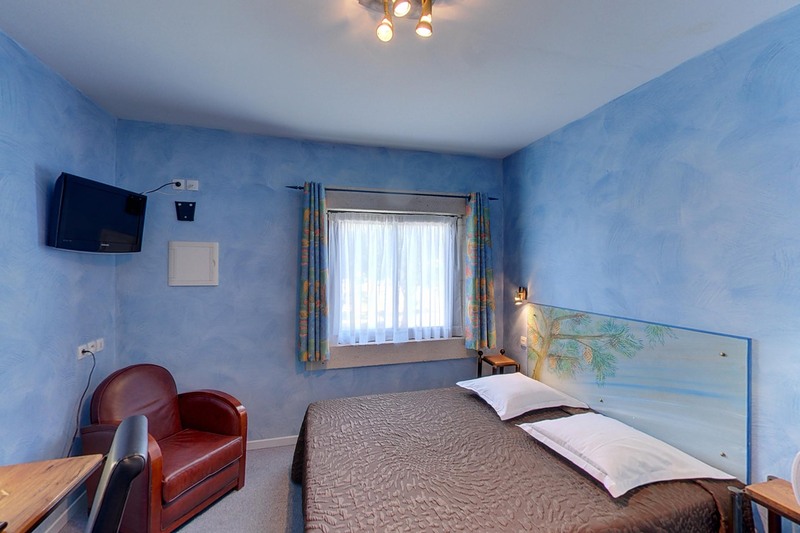 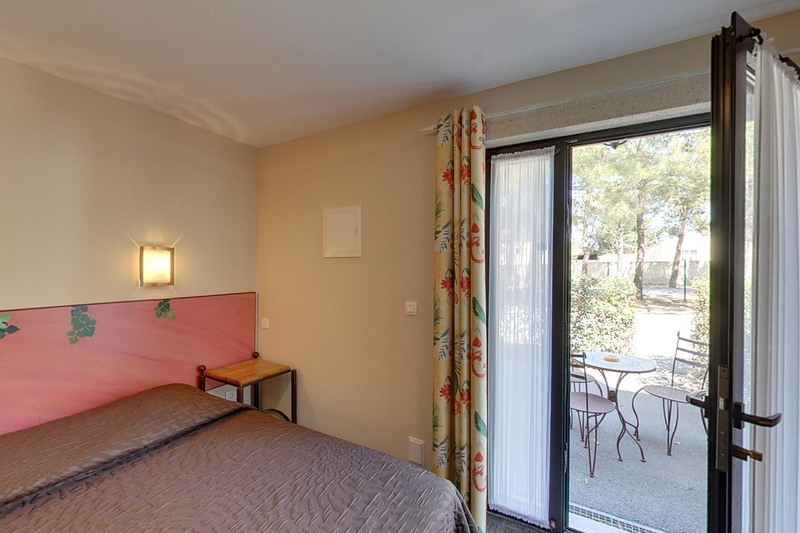 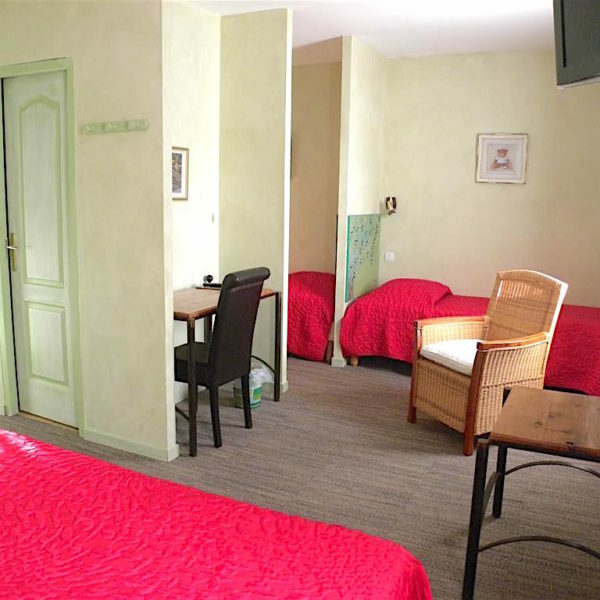 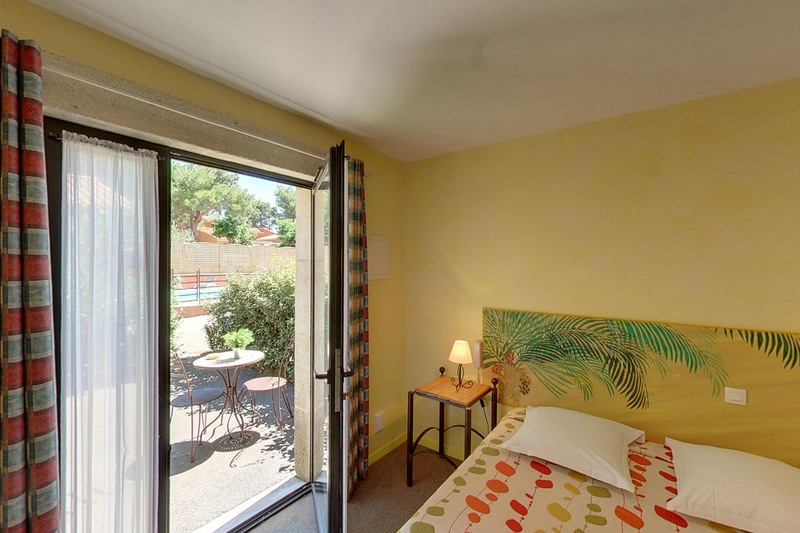 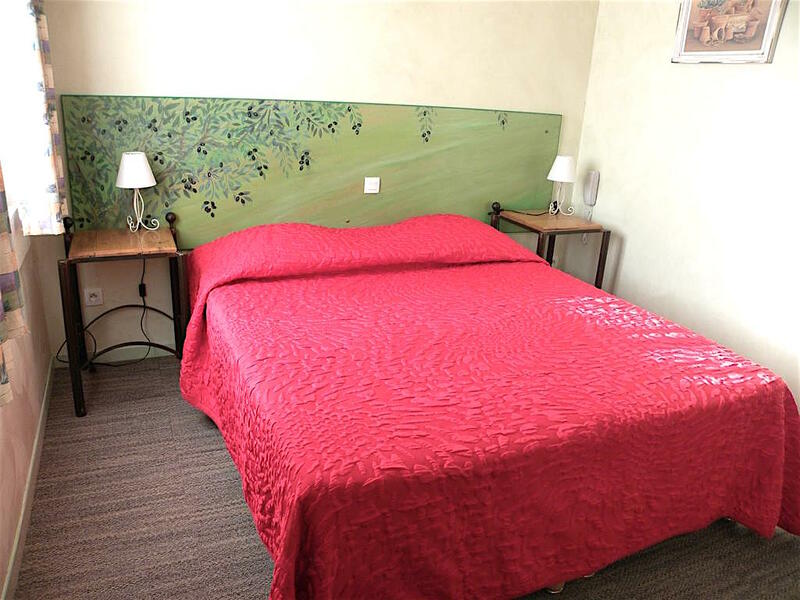 Room with bathroom or shower room with local granite sink, toilet, free wifi, TV (Canal+), air conditioning, hair dryer.